Many of our students are actively performing in their schools, community centers and churches. 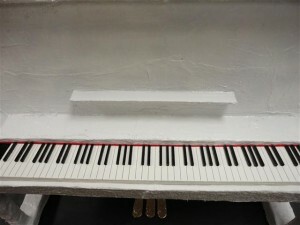 They are also involved in school projects related to music. 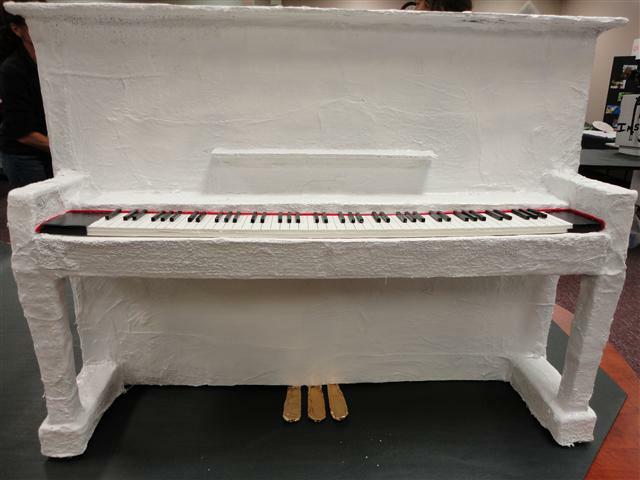 Below is an example of one of our students who decided to choose for his project on “What represents him” to built a piano. 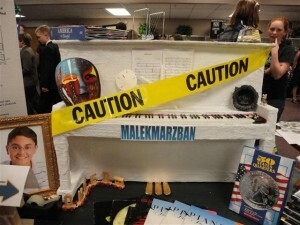 One of our long term students, Omeed Malekmarzban, 8th grader in Sycamore school of Indianapolis, decided to build a piano for his school project in April of 2010. 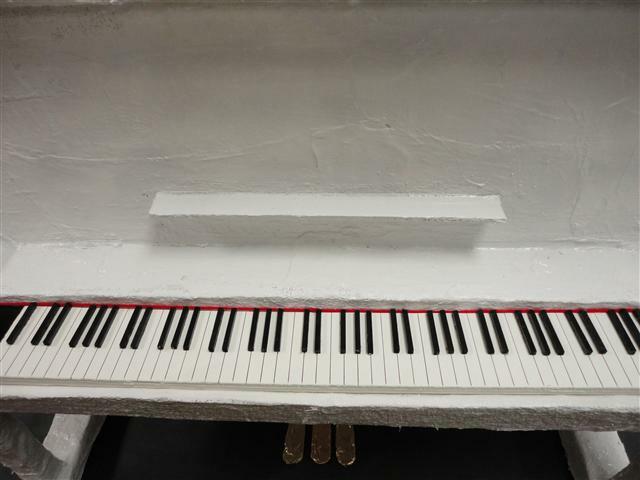 This is a replica of his piano at home, in a smaller scale. 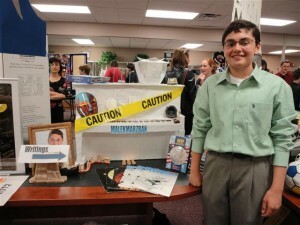 He has been taking lessons since first grade. Visit us for updates about our students’ accomplishments! now sophomore in high school, created December of 2011. 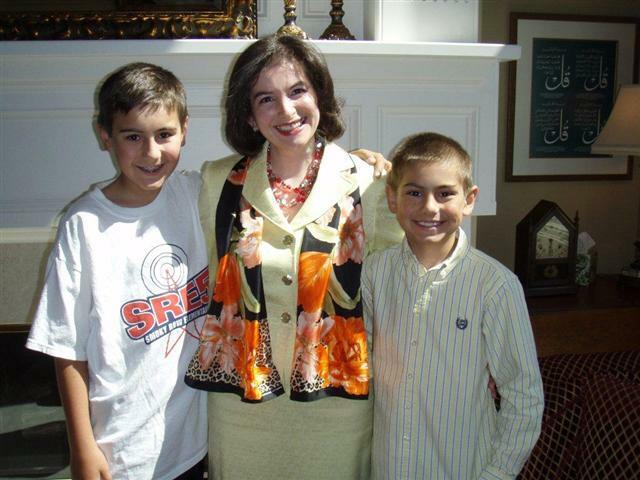 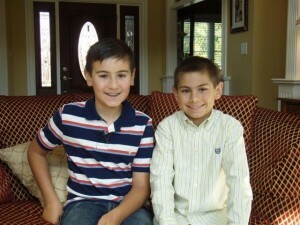 Another two of our students, Alexander & Benjamin Spanenberg participated at the interview for Fox 59’s Female Focus program which aired on tv during the news on May 16, 2011. 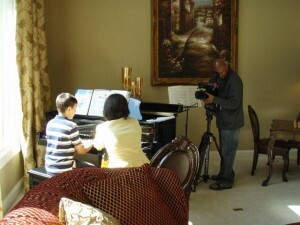 Here are some pictures from the recording of the event.